Loss Recovery Trader EA Review: Scam or Real MT4 robot? Loss Recovery Trader Expert Advisor: there is one thing that is unavoidable in forex trading and that is losses. It can only be reduced to a minimum level. It is quite amazing and suspicious that traders are been fed with the lie that using this EA, traders will not make any loss. We decided to put up this review to warn intending traders to stay clear and not waste their money going for an EA that gives false promises of loss recovery to traders. Loss Recovery Trader Robot, Scam Busted? 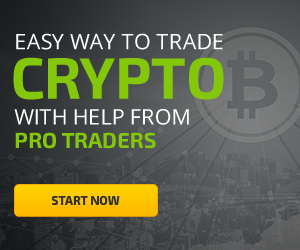 The owner of this forex trading robot claims that it is capable of recovering all your losses, meaning that you will not make any loss at all. This he claims is made possible through their unique algorithm. 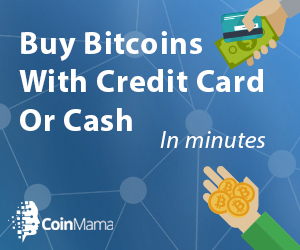 Not only that, you are to pay to get access to this trading system before downloading it. We were also told that the price has been reduced so that it will be affordable for intending users. 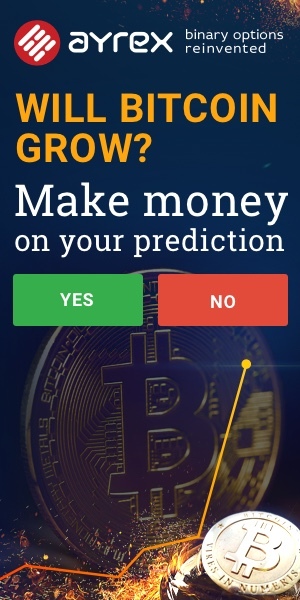 All these statements and promises are just marketing strategies which they use to lure traders and deceive them into thinking that they have come across the right system that is capable of eliminating losses and also make profits; when in reality losses cannot be completely eliminated in the forex. So to be successful trading forex we advice you go for systems that reduces losses to a minimum and profits largely. Any system that promises no loss at all is a complete scam. Come to even think of it, they did not even display any trading result or any record that actually proves their claims are right. It is obvious that buying such a system is very risky. Loss Recovery Trader Robot is not worth your time and money. What they present are exaggerated and misleading claims. Do not fall for their tricks. Previous Previous post: FTO Capital Review: is Financial Trading Online Scam or Legit Broker? Next Next post: The Retired Millionaire Review: Scam System Investigation.